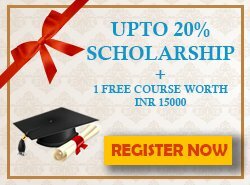 EduPristine is an authorized training provider for FRM® Exam in India. 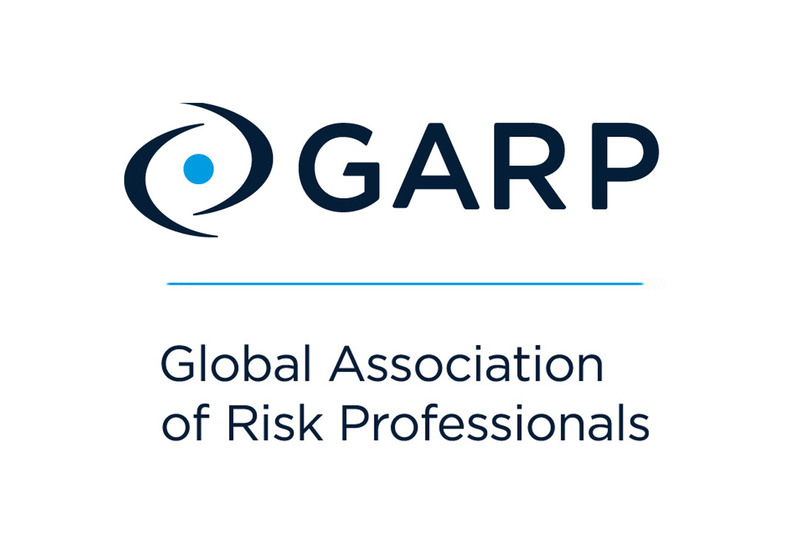 FRM course is a globally recognized professional certification for banking and finance professionals administered by Global Association of Risk Professionals (GARP, USA). FRM Live Online Classes are being conducted using professional grade IT conferencing system from Citrix. The participants can interact with the faculty in real-time during the class using chat. They will be required to install a light-weight IT application on their device which could be a laptop, desktop, tablet or a mobile. Citrix supports Windows, iOS operating system and recommends an internet speed of 1 MBPS at the user's end. Easy to follow byte sized video tutorials of over 1200 minutes created by topic experts. Learn the concepts at your own pace. Take our mock tests designed to simulate the real exam. Detailed solutions of the tests & the exam report card would be provided. Test yourself after going through each topic in the material. Over 400 questions. The FRM exam Part I & II self learn course is a flexible course that helps you to prepare for the exam at your own pace. This course is designed for self-directed learning, allowing participants to begin classes at their convenience with structured training and review exercises to reinforce learning, followed by an end-of-course examination. In addition, the FRM course covers the application of risk management tools and techniques to the investment management process. Questions are designed to be practical and related to real-world work experiences and candidates are expected to understand risk management concepts and approaches as they would apply to a risk manager's day-to-day activities. Get trained by topic experts with interactive learning. Easy to follow byte sized video tutorials of over 2400 minutes created by topic experts. Learn the concepts at your own pace. Take our mock test designed to simulate the real exam. Detailed solutions of the test & the exam report card would be provided. Strong value addition to your skills, credentials and resume. Edupristine's attention and dedication to our FRM review was terrific! Other companies offer online training and material, but you provided us with attentive hands on training from seasoned professionals who are passionate about risk management. Thank you for helping me pass the FRM exam. The thousands of questions in your program really help me prepare. Good Luck to EduPristine Careers ongoing success. This FRM Course is suitable for Bankers, IT professionals, Analytics and Finance professionals with an interest in risk management. It is also beneficial for B.tech, MBA, Finance graduates who are interested in financial risk management career. When can I give the exam? You will need a calculator for the exam, you are permitted to use specified financial calculators (TexasI BA II Plus or professional and HP 12C). What are the Pre-Requisites for the FRM exam? To become a Certified FRM®, candidates must meet a two year professional work experience requirement. However, there are no educational or professional prerequisites to sit for either part of the FRM® Exam. Once candidates pass both parts of the FRM® Exam, candidates must satisfy the work experience requirement before they can become certified and use the FRM® designation. Who may apply for this exam?